Gatchaman is a mildly entertaining superhero film which sadly lacks the must-see moments to warrant a viewing. 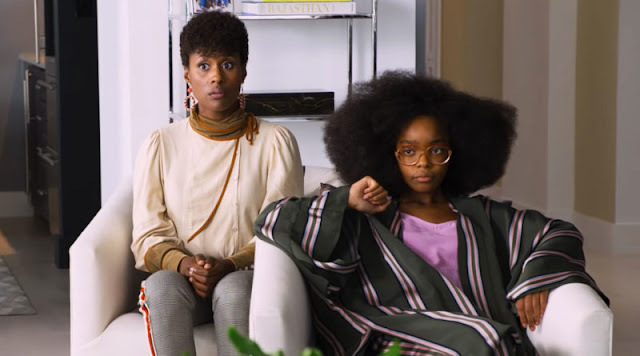 The production design is best summed as an unhappy marriage between low-budget practical and computer-generated effects, resulting in a film that is all too often reminiscent of an episode of Power Rangers. The story of Gatchaman lacks originality: the earth is under attack by the menacing Galactors, a mysterious and seemingly unstoppable alien foe. The earth’s last line of defence is a group called G-Force; super-powered by some nifty ancient stones. I appreciated at least that the film opens with the Galactor war already underway, breaking away from the usual approach of a superhero “origins” story by getting straight to the action, instead of delaying the superhero’s coming-of-age major battle as an inevitable ending. The set designs and graphics were well below par for a film of this genre. The sets looked rubbery and cheap and were a stark contrast to the computer work, completely undermining the look of the film. The costumes look as though they were made on a highly restrictive budget, resulting in high-school-play look. The villain of the film has a ludicrous outfit suggestive of a tall, dark evil bunny rabbit - not the most imposing of aspects. 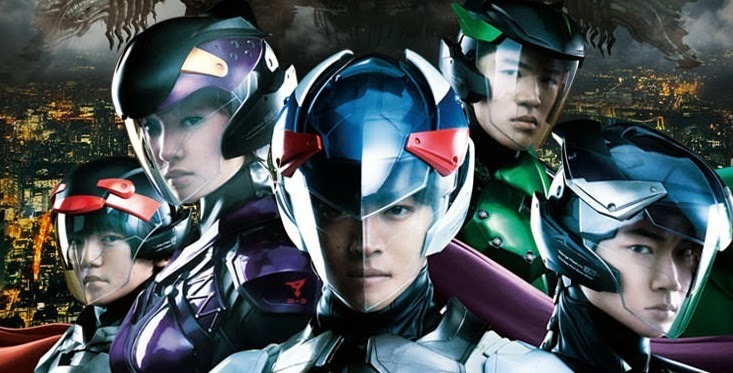 I acknowledge that the bar has been set unfairly high by big-budget Marvel blockbusters, but the reality is that’s the market that films like Gatchaman have to compete in. The performances are a little campy but were in line with overall tone of the film. 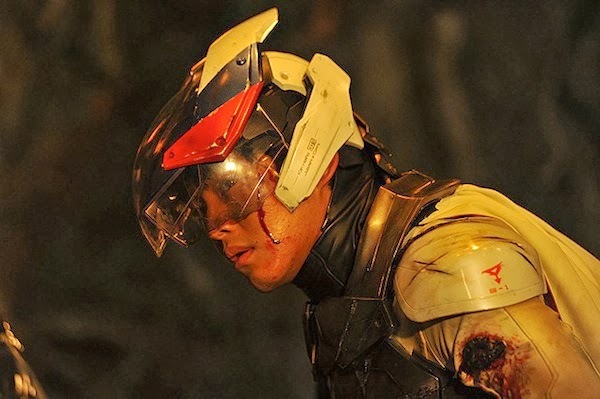 Tori Matsuzaka plays Ken,the leader of the G-force team, whose carries the burden of leadership and dealing with past demons. It’s a solid performance, without being outstanding. Go Ayano plays George, the black sheep of the crew who likes to do things his way. He gets the showiest role of the film, although I didn’t really like his laboured Emo persona. The rest of the team consists of Ryohei Suzuki as Ryu, Ayame Goriki as Jun and Tatsuomi Hamada as Jinpei. There isn’t much to get excited about in this film, which is a shame given the wealth of source material. Having grown up a big fan of the G-Force cartoon, I think I would rather go back and watch old episodes than see Gatchaman again. 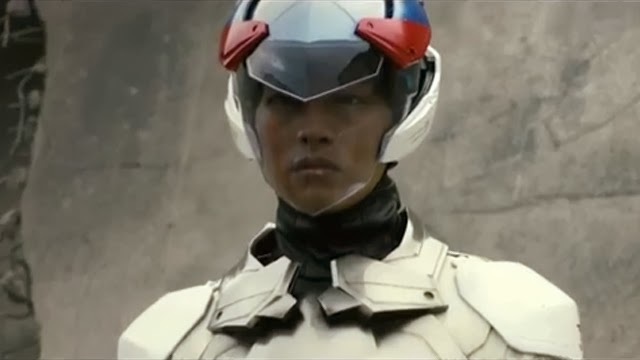 Gatchaman is screening as part of the Japanese Film Festival 2013. If you see the film and agree or disagree with my thoughts feel free to leave a comment below.